The Financial Industry Regulatory Authority (“FINRA”) conducts more than 99% of the securities-related legal disputes in the United States, pursuant to FINRA’s code of arbitration procedures. Participants in FINRA arbitration may represent themselves, may have an attorney representative, and (subject to certain exceptions) may even hire a non-attorney representative. FINRA’s New York-based director of dispute resolution, Richard Berry, speaking at a Practicing Law Institute conference in September, warned customers regarding the use of non-lawyer arbitration representatives. Berry called attention to allegations of exploitation of claimants by non-lawyer representatives who charged claimants $25,000 in non-refundable deposits for their representation, taking settlement money of which the claimants were not aware, and some even representing the customer claimants without getting their consent. 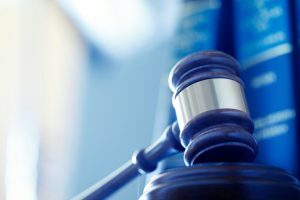 Attorneys engaging in such conduct would not only be subject to discipline, including disbarment, by their state bars, but also would have malpractice insurance coverage. Non-lawyer representatives are not subject to such discipline and, as far as Berry was aware, do not carry malpractice insurance. FINRA currently forbids non-lawyer representation only where prohibited by the state law of the arbitration forum, where the representative is currently suspended or barred from the securities industry, or where the representative is a suspended or disbarred attorney. FINRA’s arbitration procedures are specialized, complex, and differ from rules of civil procedure followed by courts. Parties to a FINRA arbitration need experienced counsel who are familiar with FINRA arbitration and have guided clients through the process. 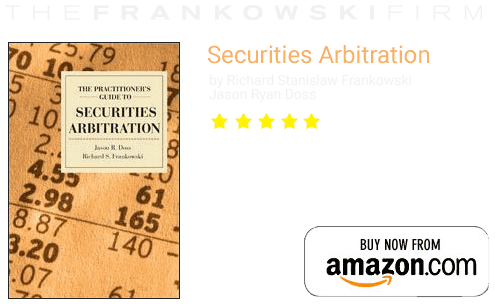 The Frankowski Firm has represented hundreds of investors in FINRA arbitration and specializes in fighting for the rights of aggrieved investors. 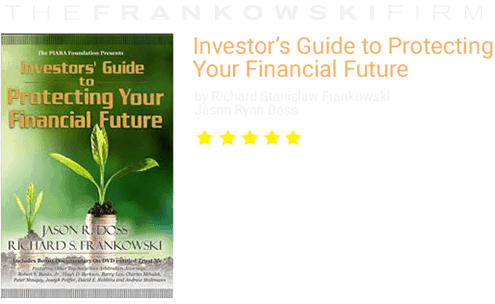 If you or someone you know has lost money as a result of an investment that was unsuitable for you or was misrepresented to you by your broker/financial advisor, please call the Frankowski Firm at 888.741.7503 or fill out this contact form.